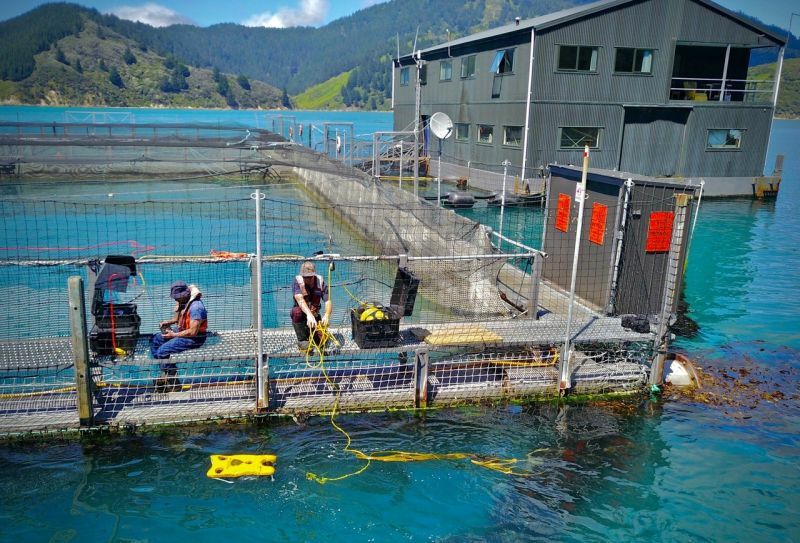 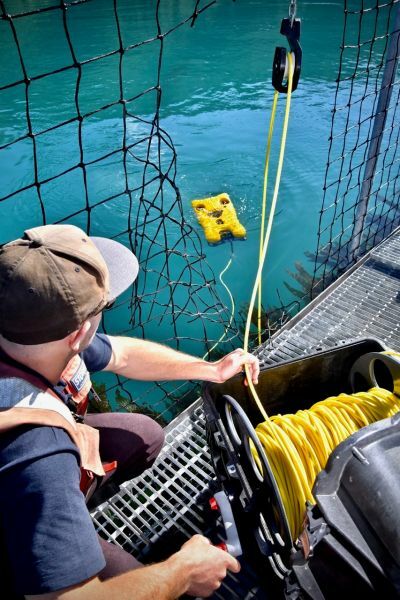 The VideoRay Mission Specialist Series ROVs (Remotely Operated Vehicles) offer a simple and cost-effective solution to the necessary aquaculture inspection work of pens, nets, mooring points, stock health, and feeding – without the expense of divers and from a comfortable position on dry land. 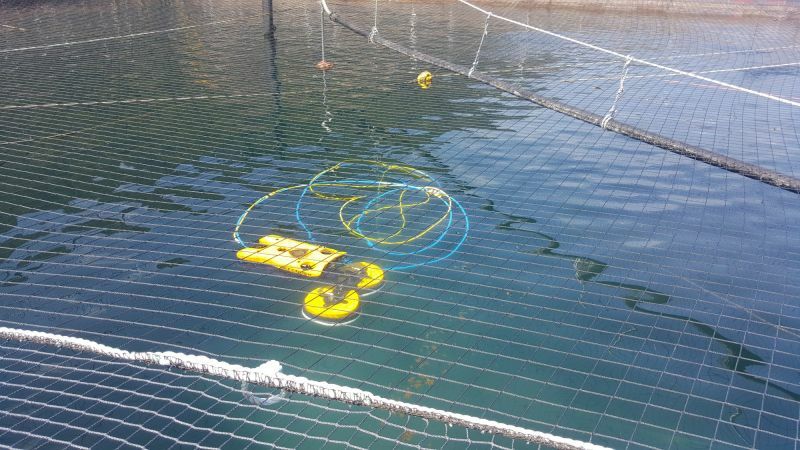 The portable ROV system can easily be moved around the platform by one person to clear areas of interest on both the interior and exterior of the netting as well as confirming the integrity of important mooring points. 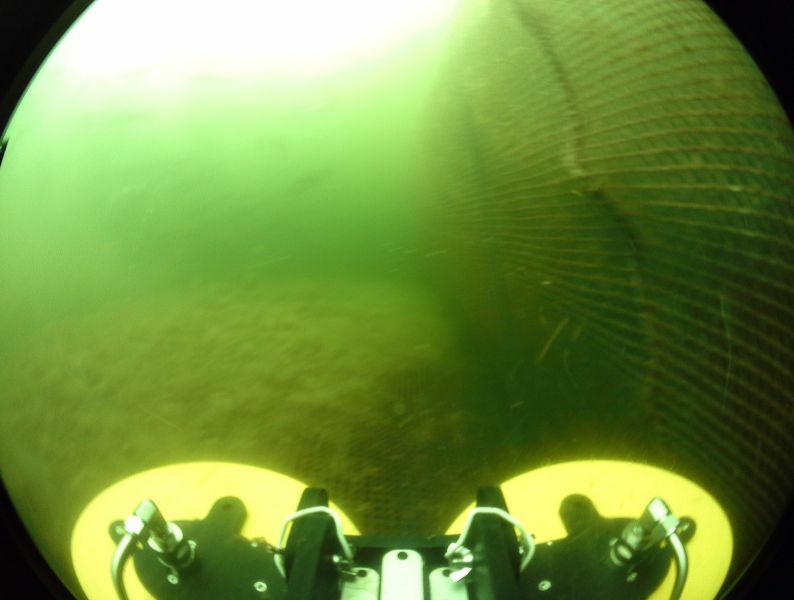 Quickly identify potential fish loss through rapid net inspections, find expensive lost equipment, perform regulatory compliance work, monitor feeding habits, and even recover morts with the VideoRay manipulator arm. 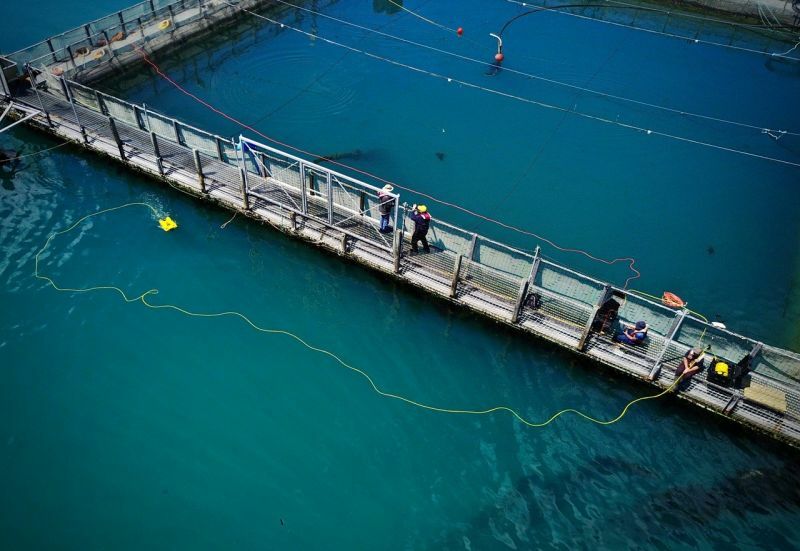 Using the VideoRay eliminates potential safety risks and exposing divers to unsafe conditions. 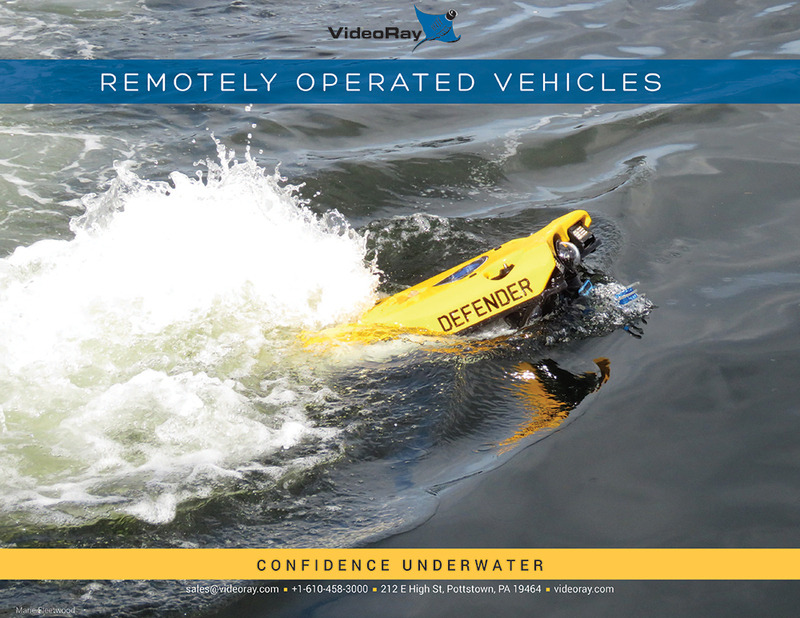 The agile and simple to pilot submersible can be equipped with up to 600 meters (2,000 feet) of tether and captures high quality video and still images directly to the ROV computers hard drive - easy to access, edit, and deliver in popular video and image formats.